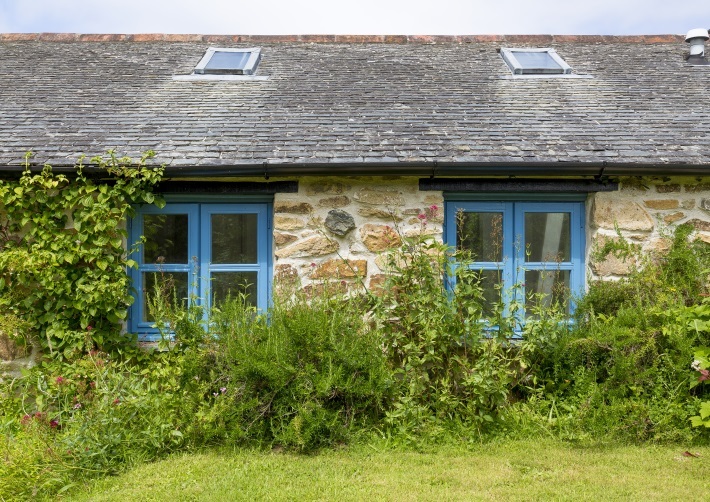 Owl's House is perfectly placed for enjoying all that West Cornwall has to offer. 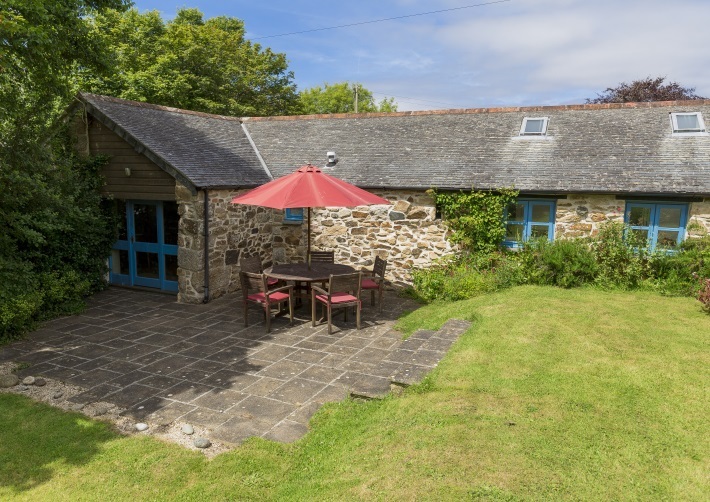 Tucked away down a typical Cornish lane this stylishly converted barn combines the pleasure of country life with the ease of modern living. The accommodation is unusually spacious and has been thoughtfully designed. Much emphasis has been placed on comfort and quality while providing a home full of character. 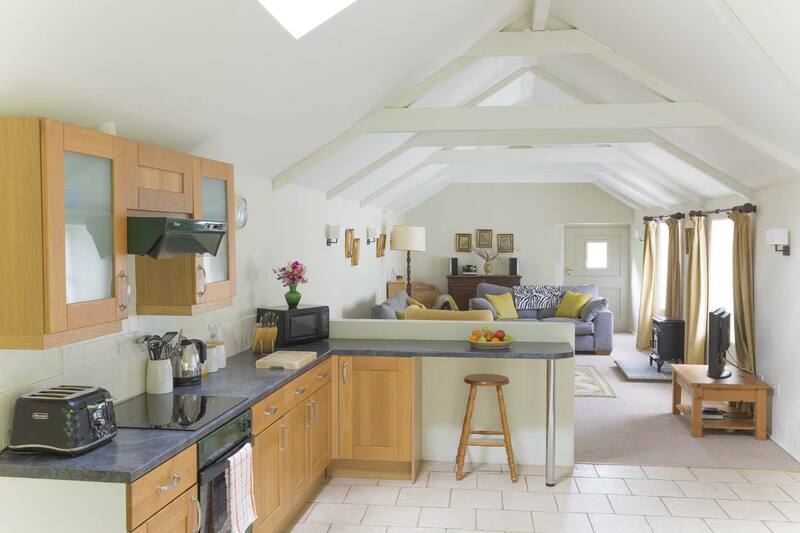 Owl's House is a single storey, semi-detached barn conversion with 3 bedrooms: 1 double with en-suite, 1 single and 1 twin. 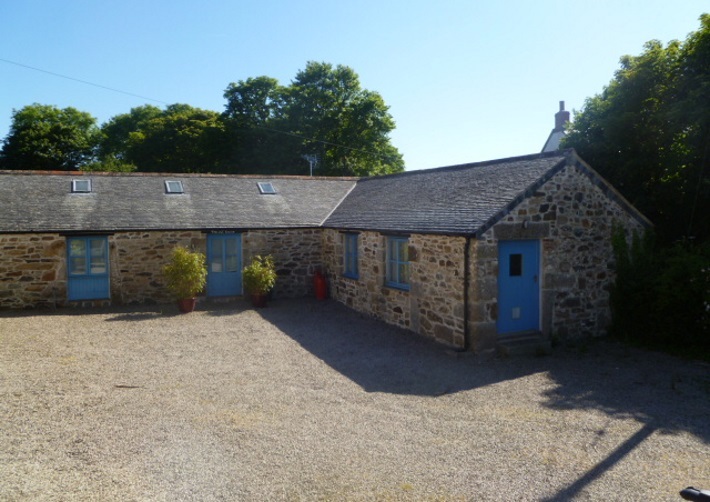 Located in quiet, unspoilt countryside, yet close to Hayle, Penzance and St.Ives. With a selection of books, toys and games. The garden is enclosed and very safe. Awarded 4 stars by the English Tourism Council. Our guests have left some great reviews in our Guest Book and on Owner's Direct. Our weeks run Friday to Friday. We are flexible on short-stays and dates outside summer. Just get in touch. 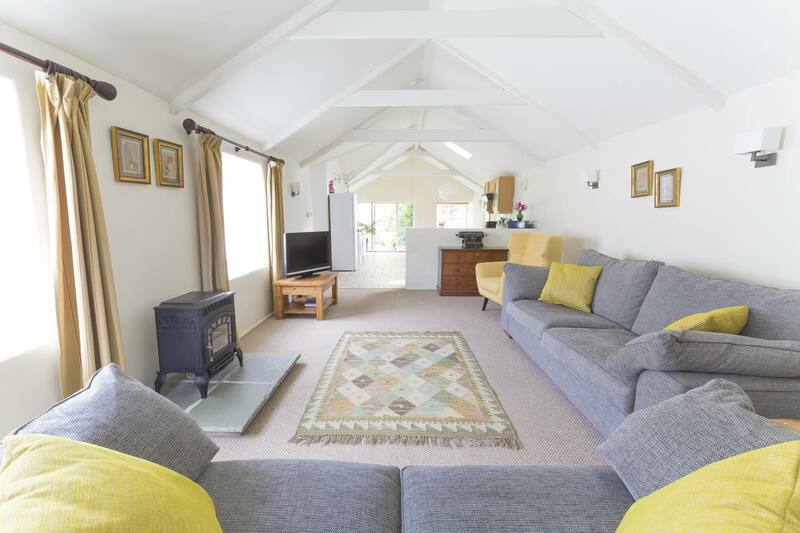 The property features a huge 30ft open plan sitting room and kitchen, featuring open beams and a cast iron stove. Doors open onto a sunny patio and fully enclosed garden which is not overlooked. 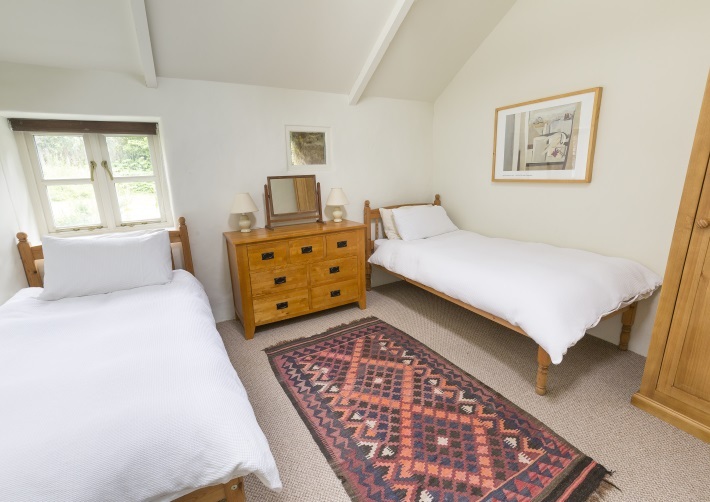 There is a double bedroom with en-suite, a twin and a single. The separate family bathroom has a free standing bath and walk in shower. The settlement of Treven is first recorded as "Trewyn" in 1327. The name contains the element tre 'estate, farmstead', suggesting a settlement of early medieval origin. Plenty of space for everyone to relax. Comfy sofas, cast iron stove, Bluetooth stereo, TV and DVD. The large open plan kitchen dining room opens onto the garden. 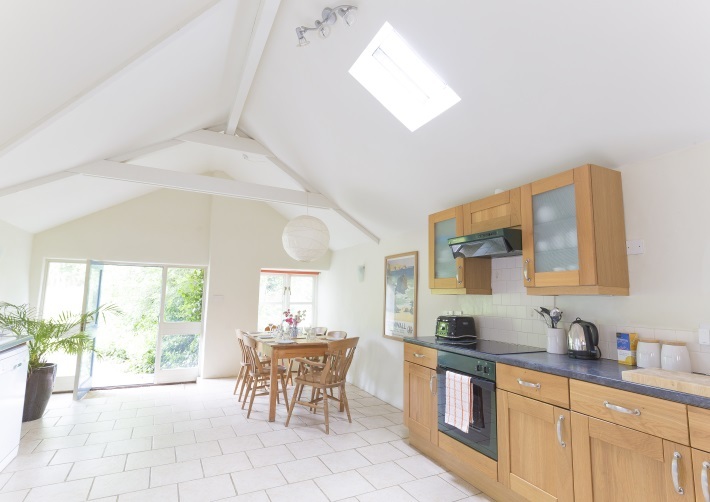 The kitchen is fully equipped, there is a full sized fridge-freezer, dishwasher and washing machine. The garden is south facing and private. A grass lawn is surrounded by flowerbeds. There is a table for five, and a BBQ. 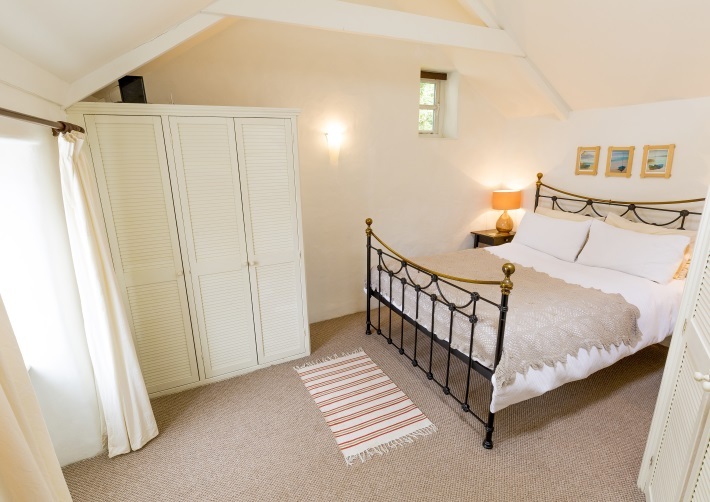 All the Owl's House beds are equipped with top quality comfy mattresses and cotton linen. 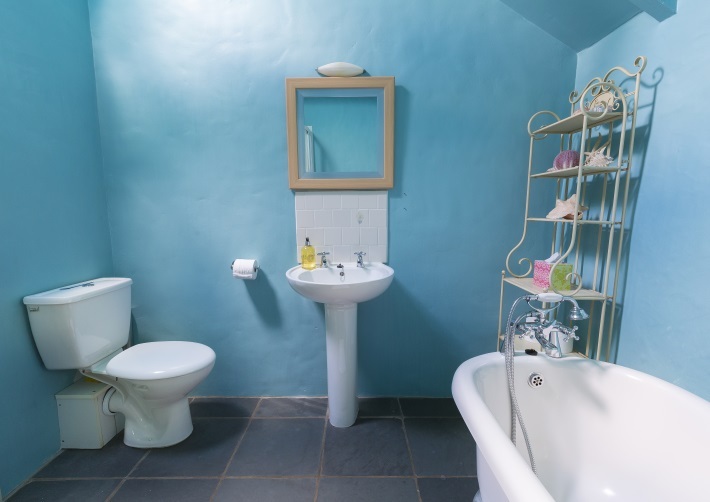 The en-suite features a large walk-in shower, full size sink and WC. 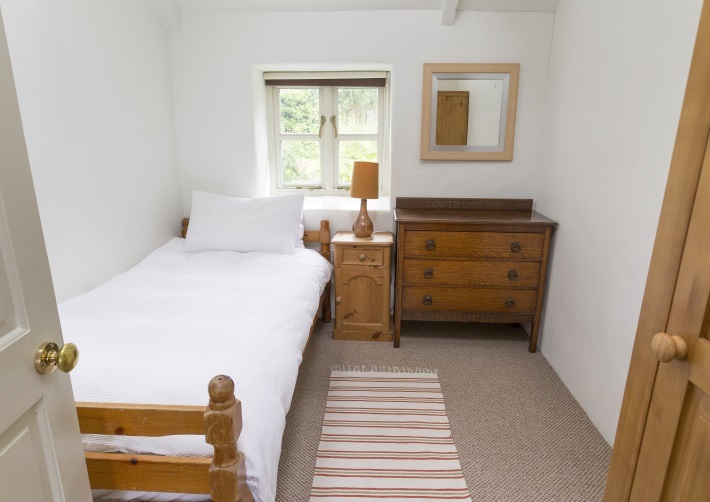 Full sized beds with quality mattresses, full length wardrobe and drawers. Plenty of space for adults or children. Full length wardrobe and drawers. Full length single bed. Pretty views on to private garden. Includes a luxurious roll-top bath, a walk-in shower, and a heated towel rail. There is plenty of space for your car, your parents car and your friends car. The drive is shared with our house. Most of our guests find us through Owners Direct, but you can save a little money by booking directly as Owners Direct will charge you a fee. You can book direct with us by cheque or bank transfer. Please send an email to confirm availability. We can answer any questions and reserve your dates. You can pay the full amount, or a third as a deposit. The balance is due six weeks before arrival. If you would like pay by credit card, or if you are at all worried about sending a cheque or making a bank transfer, we would advise you to go through Owners Direct. They have various safeguards in place and their fee may be worth your peace of mind. Any money paid can only be refunded if we re-book those dates. The sooner we know, the better your chance of a refund. For direct booking we will email you personally after every milestone (payment request, reciept etc). Owners Direct is an automated system, and sends a variety of emails at various points. 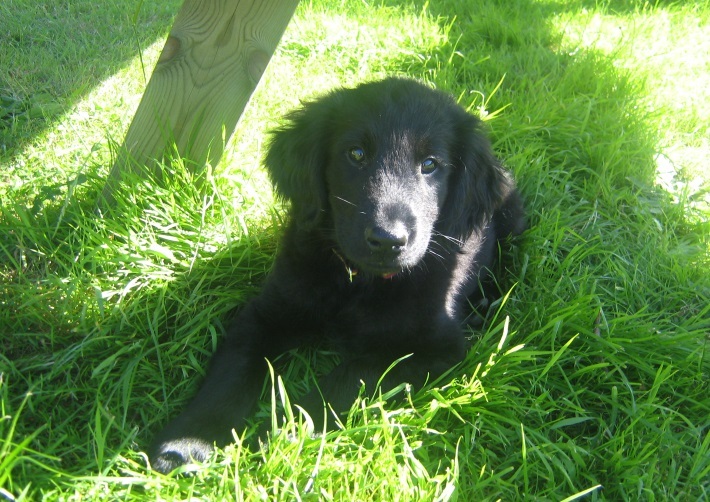 If in doubt, email us through Owners Direct, or directly, or just call us. "The best place we have ever stayed!" We have really enjoyed our week in the Owl House. 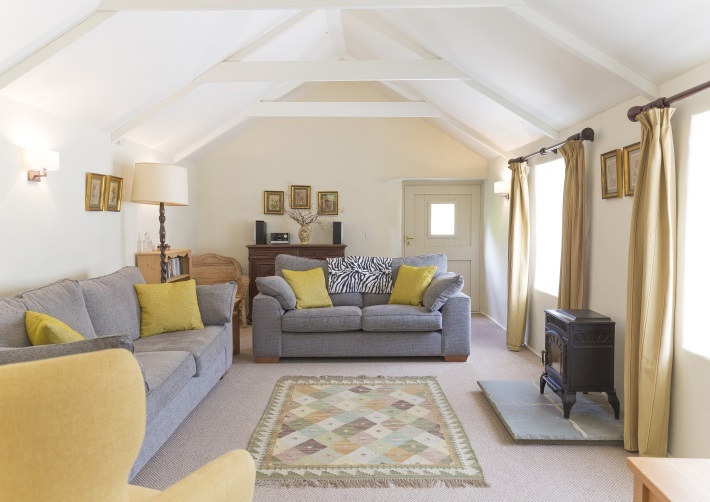 We loved the space, tranquility, the quality of accommodation and attention to detail. It is so obvious that you have worked hard to ensure that your guests have everything to hand. We are so relaxed we may forget to leave in the morning! 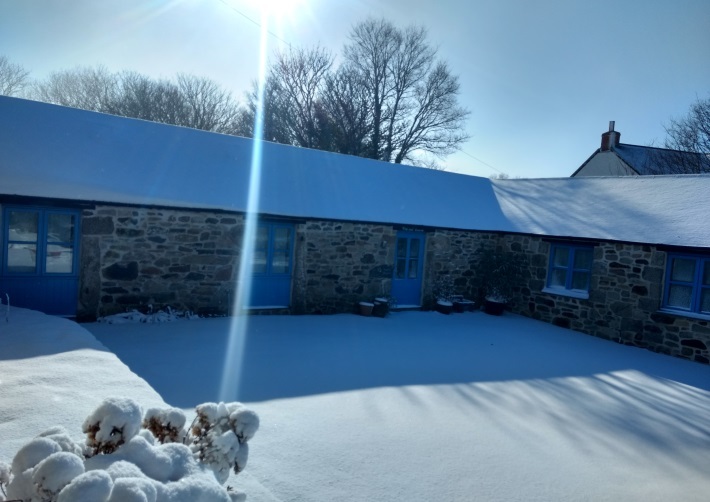 This is our 11th Easter break in a row at Treven Barn & Owl's House. We love it! Neil and Naomi have created a perfect home from home. We always avail of the yoga teacher, Leif ...We return to London full of hope, restored and relaxed. I really enjoyed my stay at Owl House. There was everything we needed there...My daughters car bottomed every time we came in and went out of the drive because of the potholes. REPLY: Thank you. We have now replaced the gravel and created a small, gentle slope into the drive. Nice location, comfy beds and eggs,milk and biscuits a really nice touch - would come again and reccommend to friends. Excellent location for all ages. We've had a fantastic week, brilliant location and brilliant cottage! We definitely will be coming back. We loved staying at Owls House. 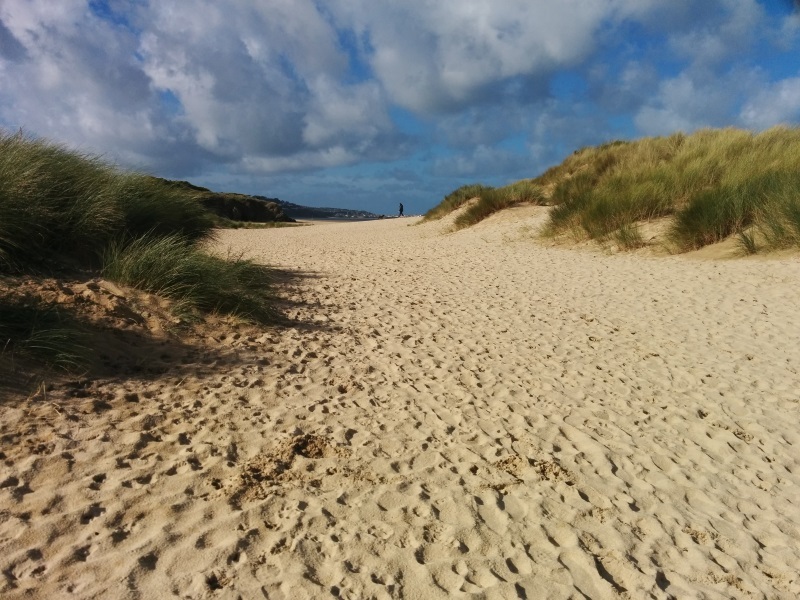 It was fab for our 2 year old and 5 month old... Our 2 year olds favourite thing was the beach and the dogs loved the walks nearby. Had a lovely week...Good base to see lots of lovely places...Certainly going back fitter than I came despite my arthritus!!! We loved being here and feel lucky to have found Owls House. The beaches, stone circles, standing stones, quoits and everything else were so much fun to explore. 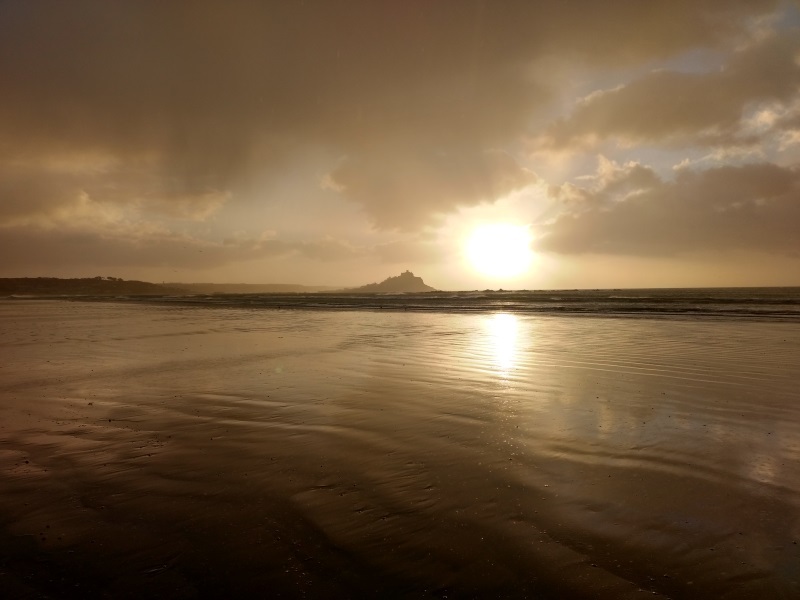 We will definitely tell any friends who are considering visiting Cornwall to come here. Thank you! Lovely accommodation, delightful hosts and a gorgeous dog who has visited just to check we're ok! 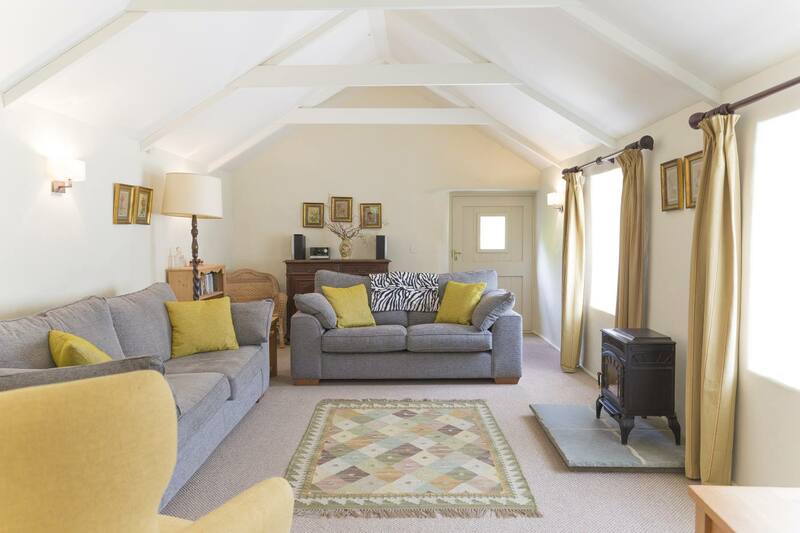 The barn is spacious, just as described and very well equipped...All the ingredients for a perfect holiday. Use the arrows to read additional information, such as Top Tips for your stay, Pets, Children and so on. TOP TIPS FOR YOUR STAY Notes from us & previous Guests. CHRISTMAS & NEW YEAR Baby, it's cold outside. Mini-Guide: Things to do. Places to visit. We hope you enjoy exploring the area. There's a lot to see and do. 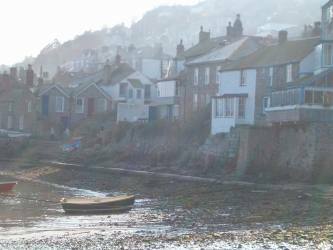 Here's a selection of some of our favourite places. 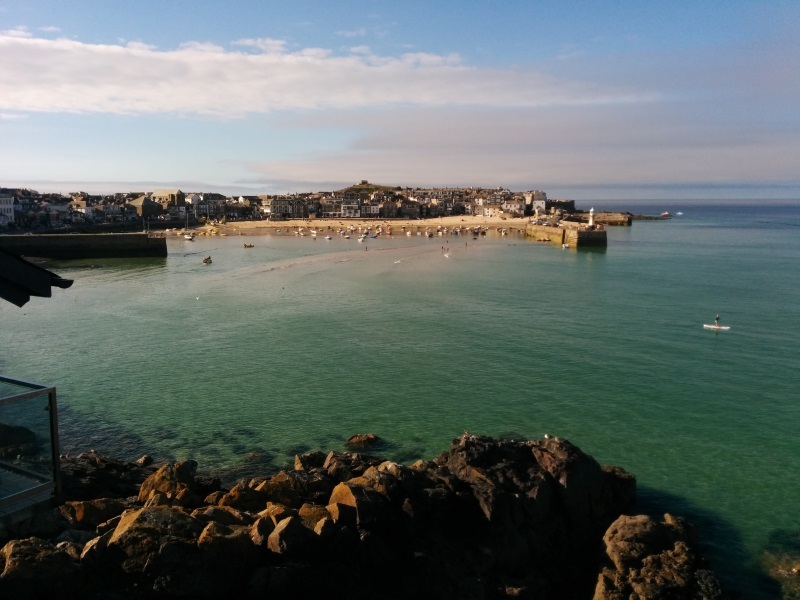 St. Ives Beaches, restaurants, art galleries. Parking can be hard work, but the train ride is gorgeous. Gwithian Three miles of beach. 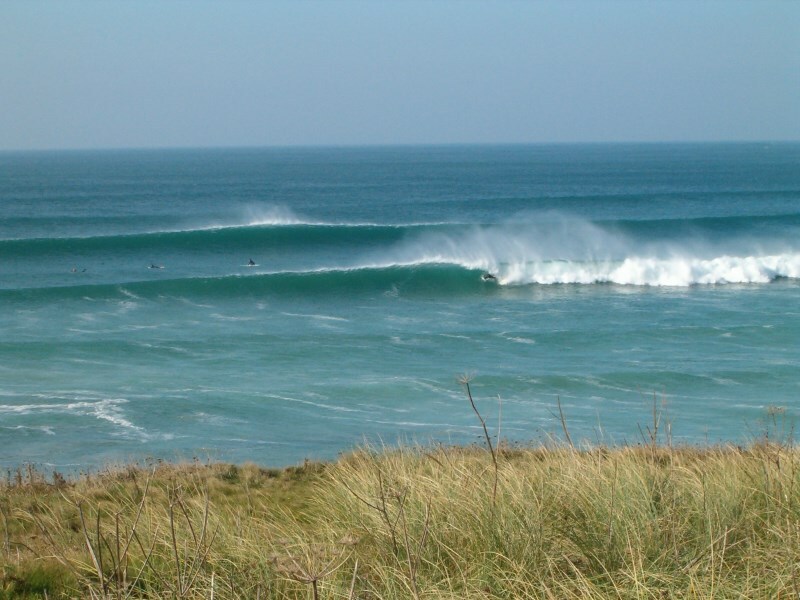 Great surf. Rock pools. 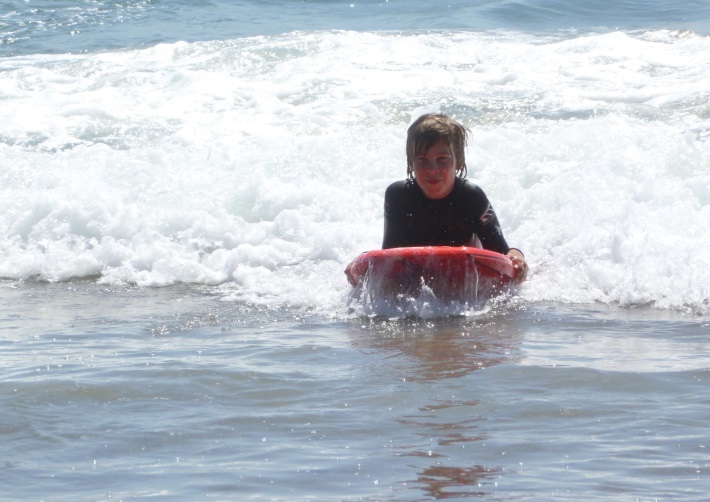 Life-guards and cafes. 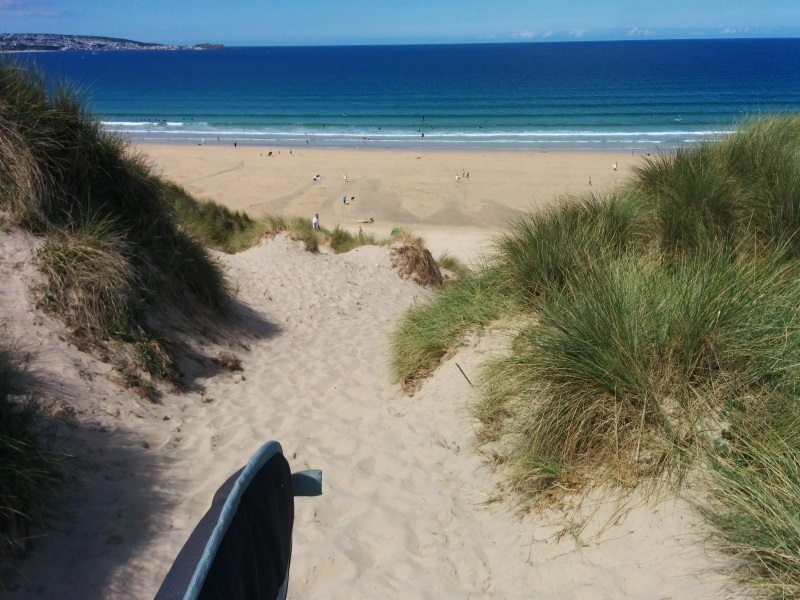 Hayle Towans Shifting sands. Good dog walking. Occasional feasts. 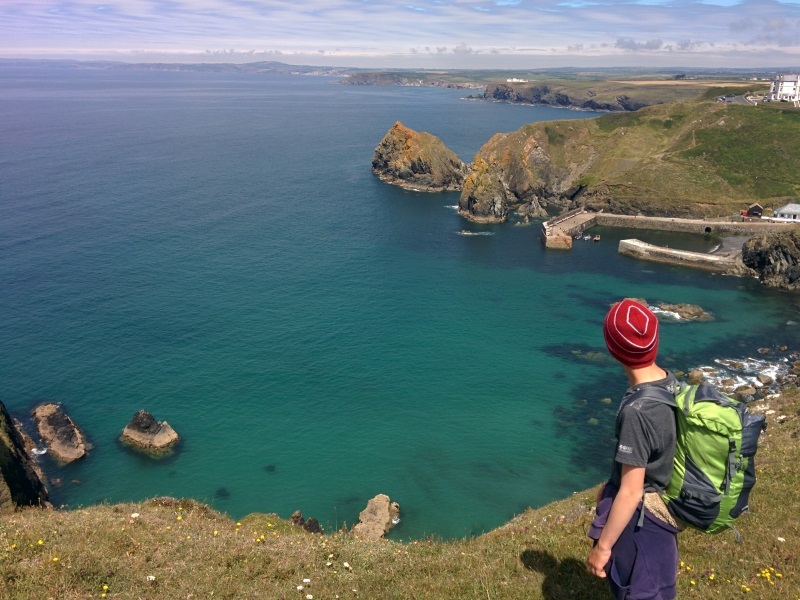 The SW Coast Path 1000 miles of coastal walks. Details of some of our favourites coming soon. St. Michael's Mount Either visit The Mount, or sit in the pub opposite and just admire it. 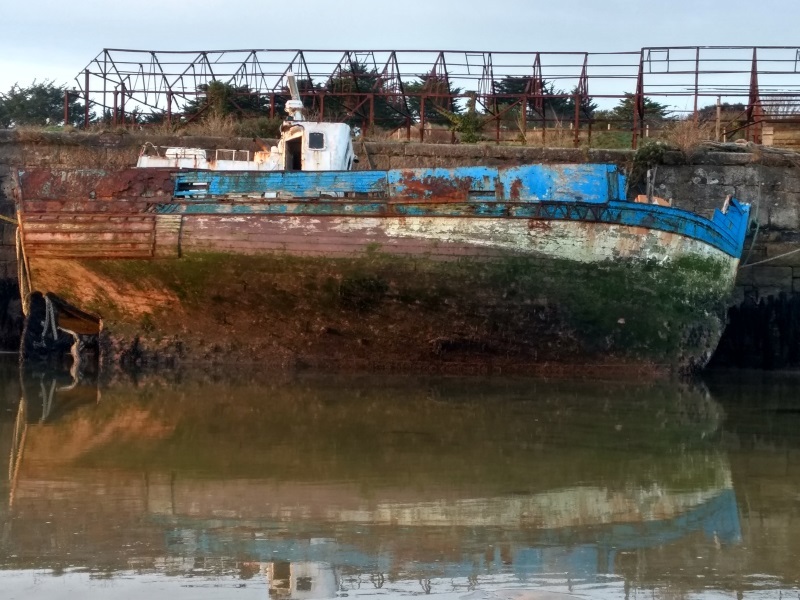 Hayle Eat a Mr. B's ice-cream and look at the boats. 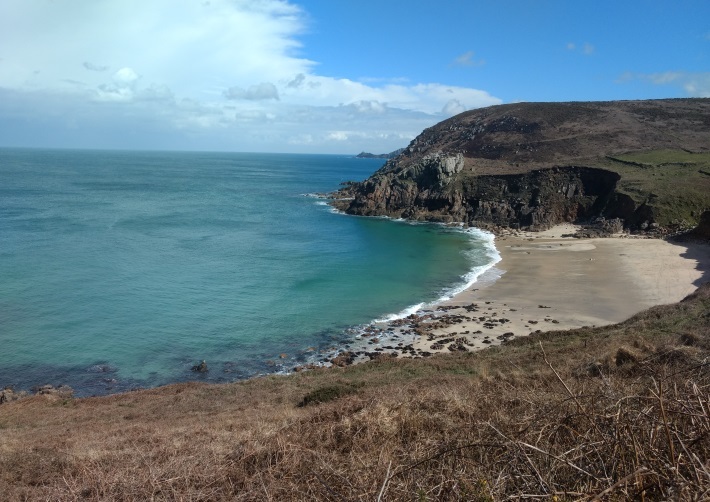 Discover Hidden Beaches Cornwall has many hidden beaches. Ask us for our favourites. 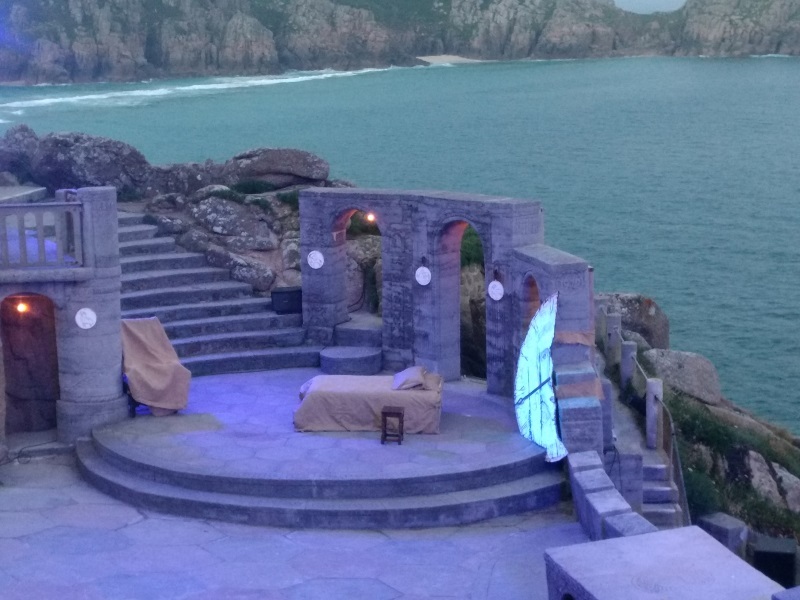 The Minack Theatre See an open air play at The Minack.